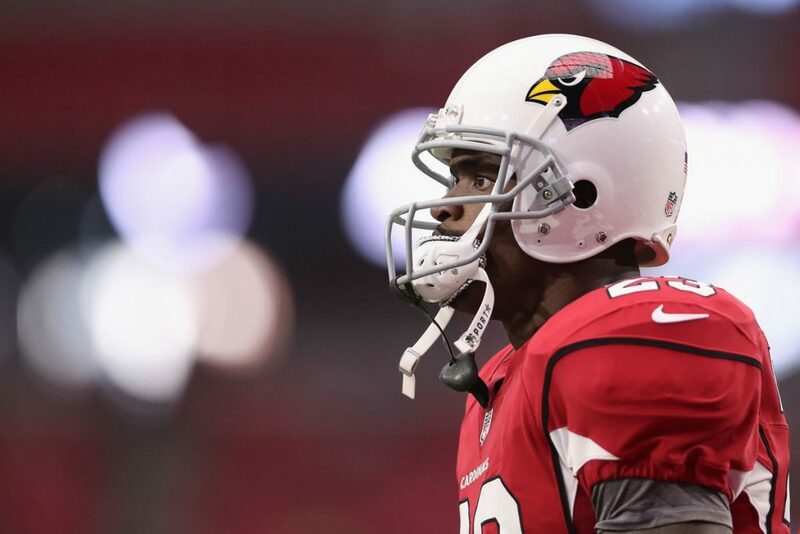 It appears the short career of Adrian Peterson in the desert playing for Cardinals is about to come to an end. NFL Network Insider Ian Rapoport reports the Cardinals are expected to release the future Hall of Famer after he rushed for 448 yards and two scores in six games for them this past season. The impending move is hardly a surprising one. Due a $750,000 roster bonus on March 16, it was always unlikely the tailback saw that incentive. With David Johnson expected to make a full recovery from wrist surgery in time for the 2018 season, and given Peterson’s 3.5 yards per carry and the $0 cap hit the team would incur to release him, the move makes sense. The door will likely be open for a possible return. Whether Peterson wants to return as a backup remains to be seen.